Disclosure: This is post is sponsored. All opinions are 100% my own. Your family can have lots of summer fun for under $20 when you shop at Meijer. 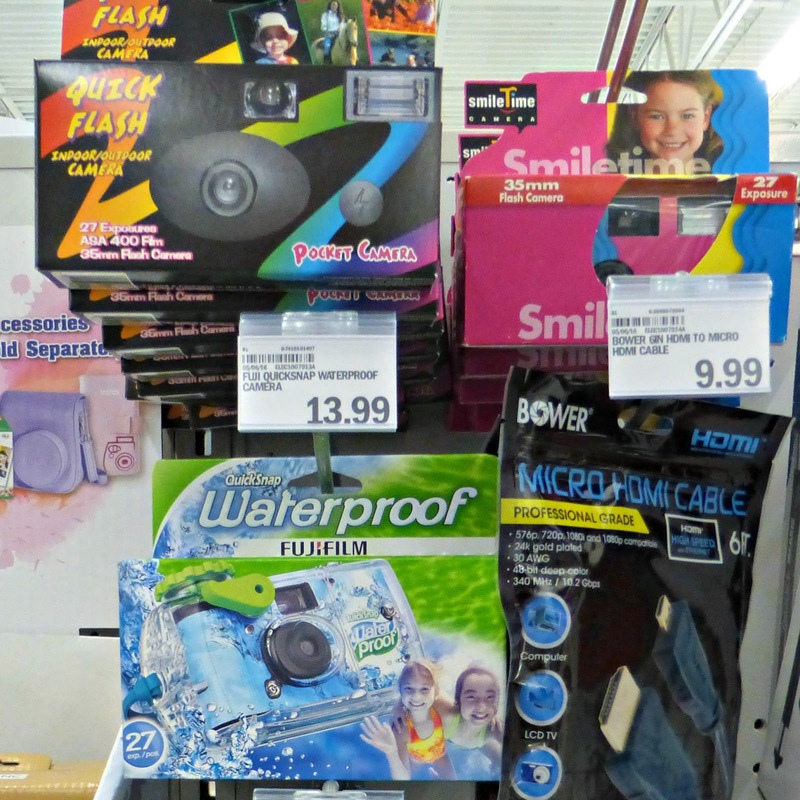 Meijer has everything you need to keep the kids entertained while saving you money. 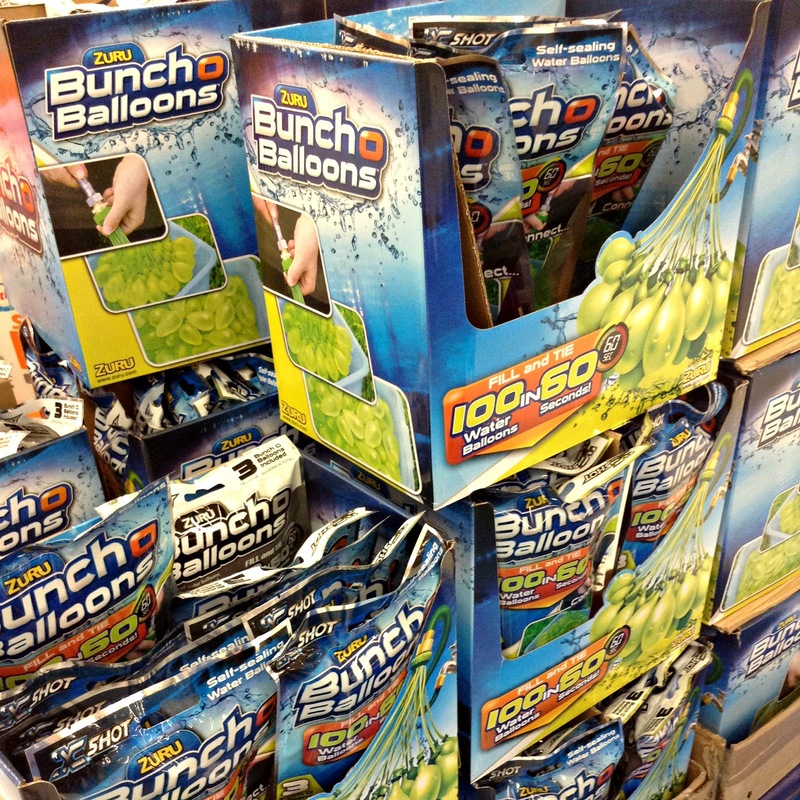 No more listening to your kids whining "I'm so bored" because Meijer has something for even the pickiest child. My youngest daughter had an end of the school year party a few weeks ago. 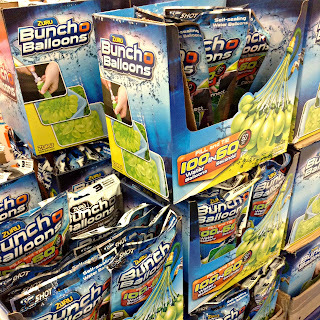 I purchased the Buncho Water Balloons. These were a HUGE hit. My teen daughter filled these up for the younger girls, and it was so simple since there was no tying the balloons closed, which saves a ton of time and aggravation. 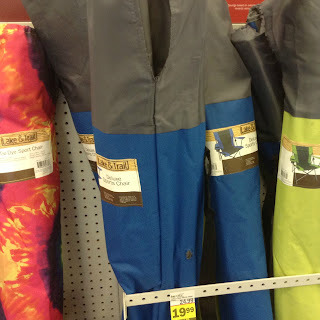 These also come with colored fillings so when a child is hit with a water balloon it shows on the clothes. I gave each child a white t-shirt to wear for the balloon throwing fun. Who doesn't love S'mores? 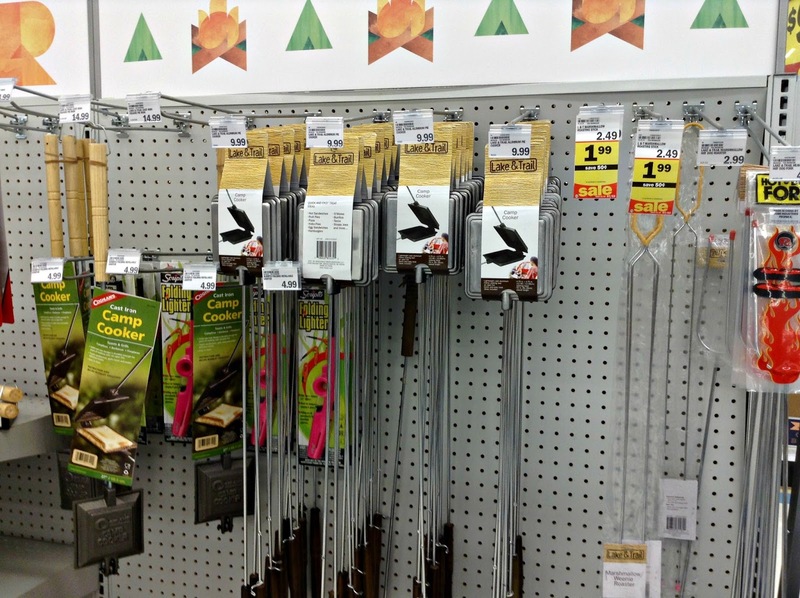 At Meijer, you can grab Camp Cookers and Marshmallow Forks for $14.99 or less. Every Friday night we have a family night. Some of these nights include making S'mores. This is a favorite activity for both my girls and me. Camp chairs are essential for when you're visiting friends, heading to the beach, or at a bonfire. It's always a good idea to have a few of these chairs because you never know when you're going to need them. 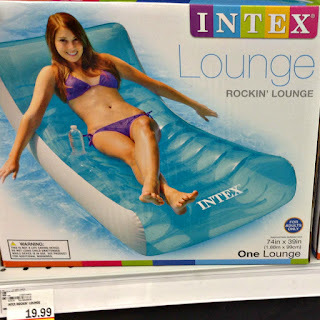 Right now, you can pick one up at Meijer for $19.99 or less. So grab a chair and spend the evening gazing at the stars or watch your children catch fireflies. 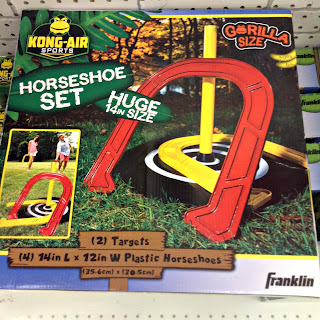 Get your kids off the electronics and into the great outdoors with this Huge Horseshoe Set for $19.99. Your family will thank you for the fun times! Great buy, Mom! Grab a pool float for under $20 from Meijer and you can enjoy floating in your pool all summer long. I love mine. My kids are always stealing it. 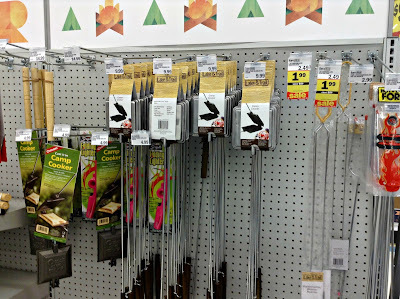 So, you might want to grab more than of these when they go on sale for Buy One, Get One Free at Meijer. 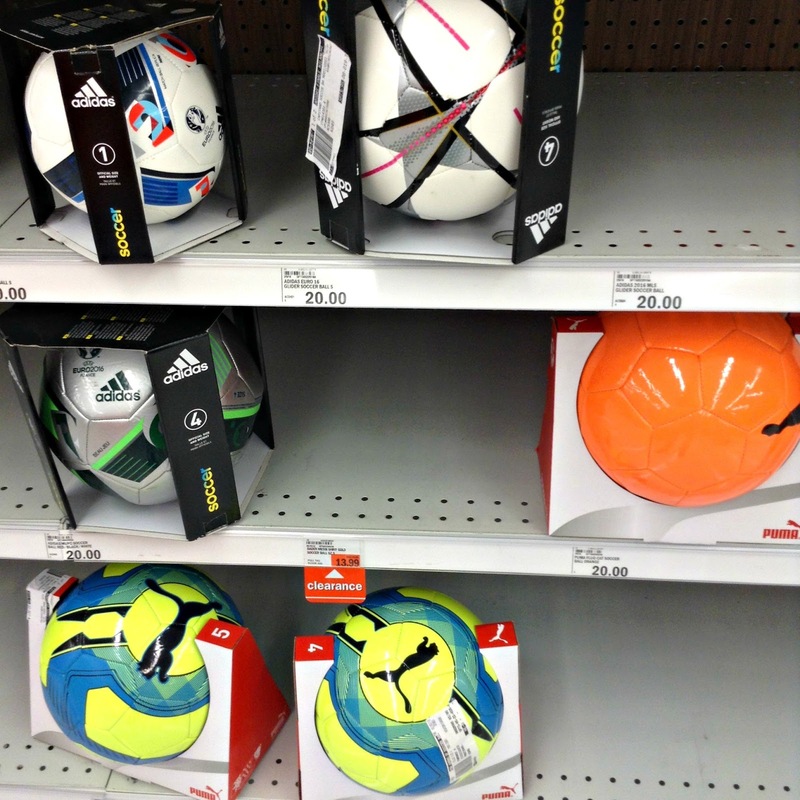 Get your kids up and moving with a volleyball or soccer ball, both under $20 at your local Meijer store. 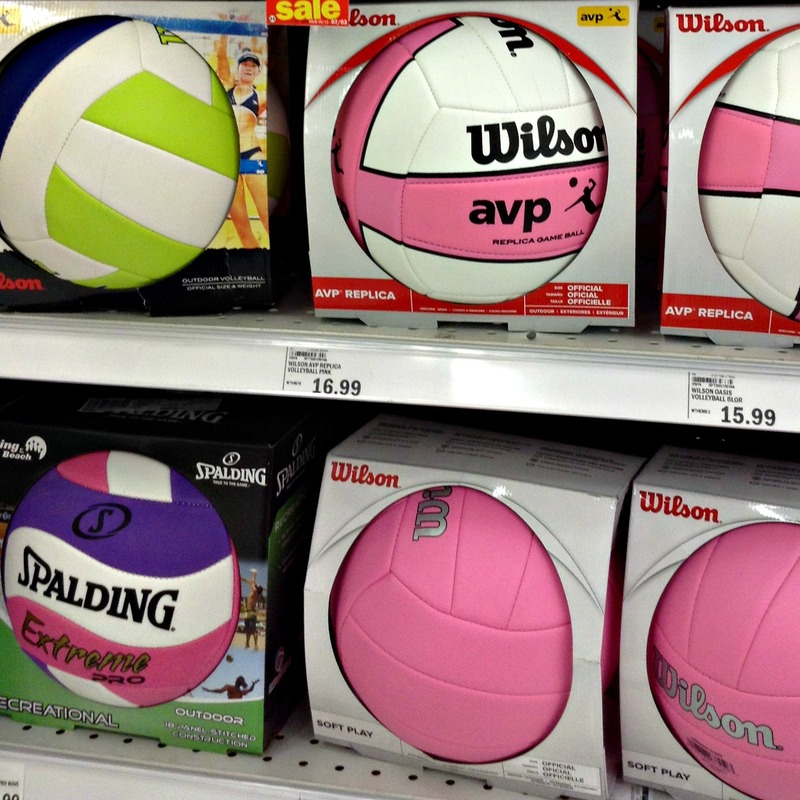 My teen loves to play volleyball, so she has one in a super cute color. 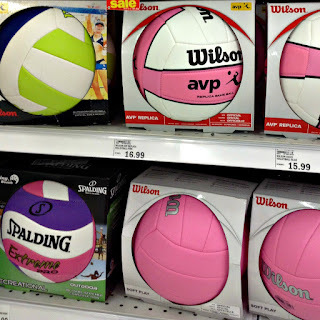 Go get out of the house and get active as a family this summer! Waterproof Camera only $13.99 or less with mperk coupon. Have you joined mperks? 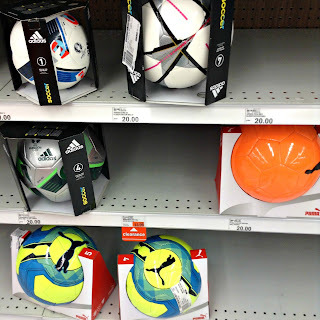 If you haven't yet then you are missing out on saving money on each shopping trip. 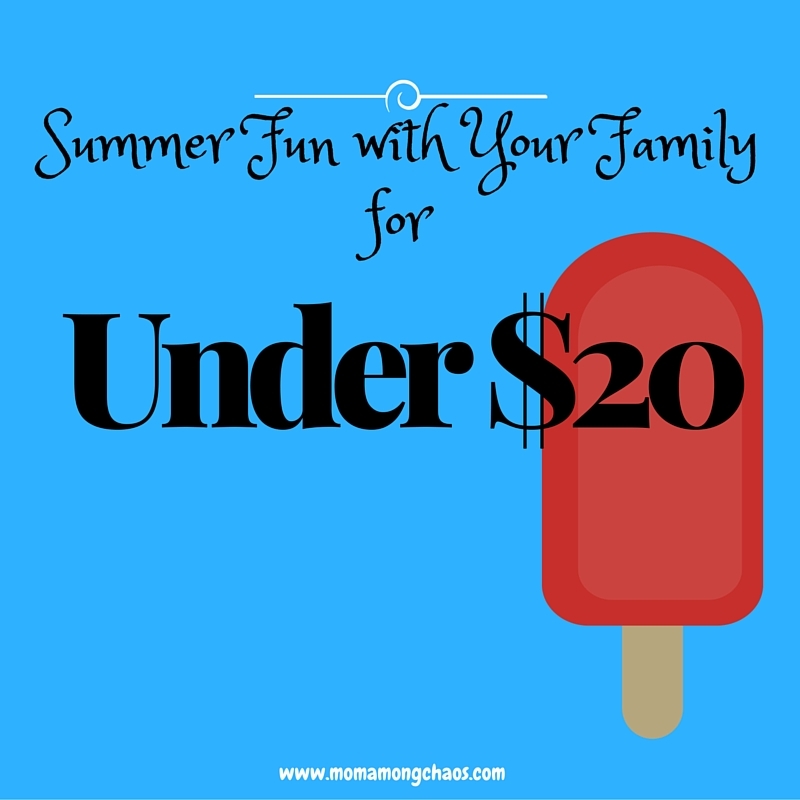 To learn more about joining read our previous blog post here: http://www.momamongchaos.com/2016/06/mperks101-how-to-download-use-and-save.html. 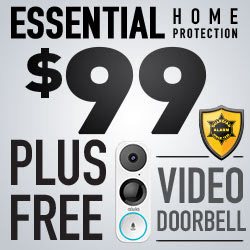 Your wallet will thank you!